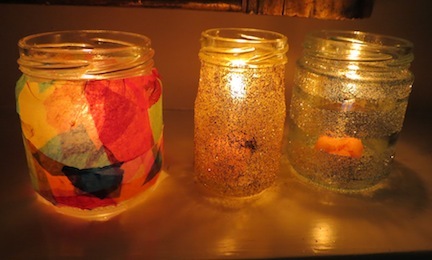 Continue reading "Homemade Christmas Decorations: Decorative Lanterns"
Kids also love to celebrate St Valentine's Day! 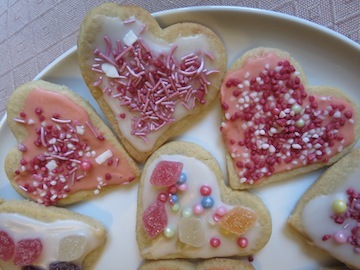 Here you will find lots of fun, pretty and love-filled valentine crafts for kids to make and enjoy! 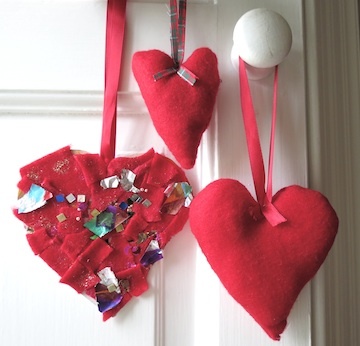 Continue reading "Valentine Crafts for Kids"
Here you'll find lots of easy kids Christmas crafts including step-by-step tutorials and templates for homemade Christmas ornaments, cards, edible crafts and much much more! 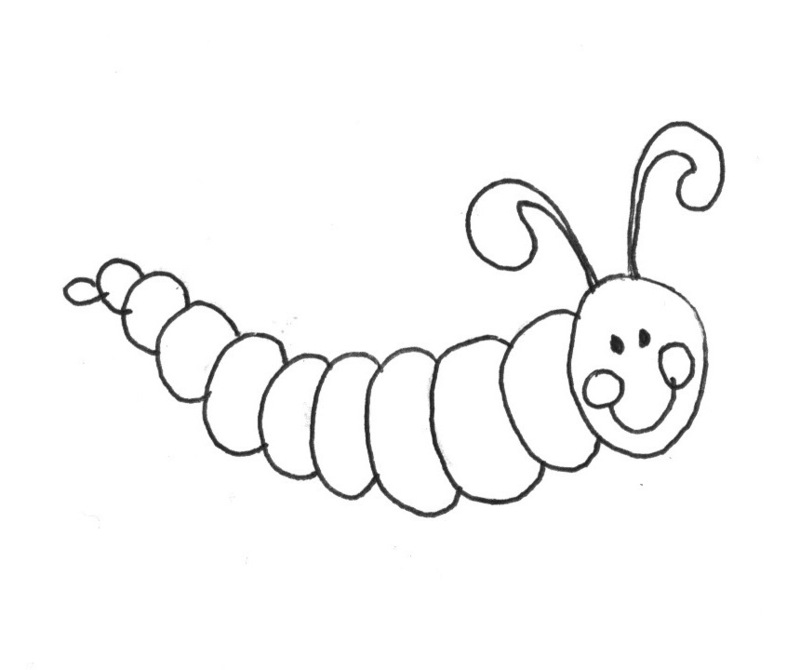 Continue reading "Kids Christmas Crafts"
Continue reading "Free Printable Kids Coloring Pages"
Christmas Crafts for Preschoolers are easy and fun to do alone or in groups. 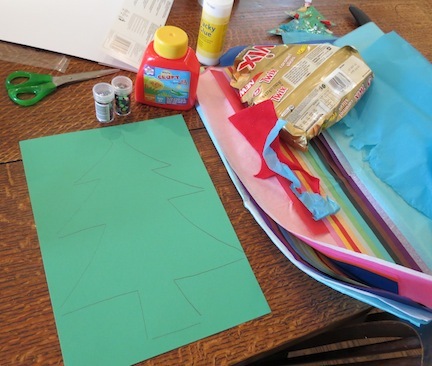 Toddlers will love to decorate their own Christmas tree! 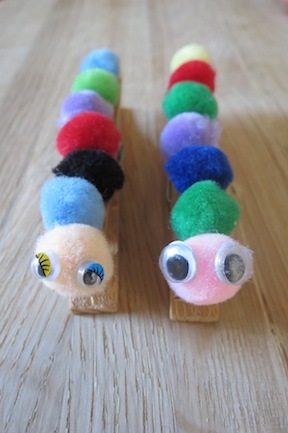 Continue reading "Christmas Crafts for Preschoolers "
Continue reading "Animal Crafts for Kids: Peg Caterpillar"
Continue reading "Mother Day Crafts for Kids"